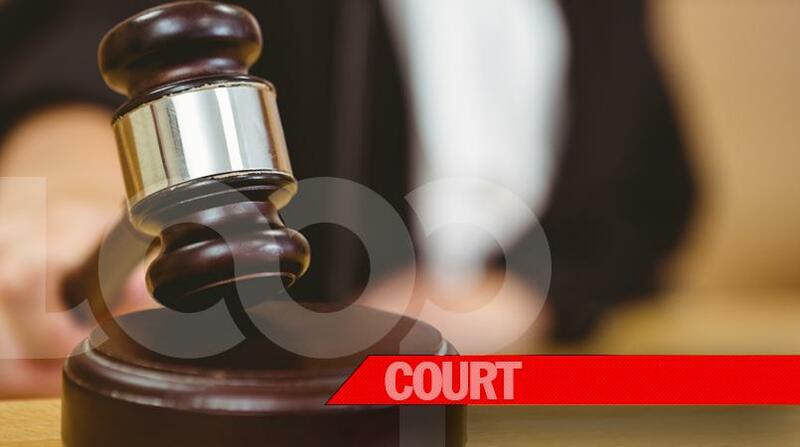 Alleged Central Village, St Catherine don, Fredrick Bryan, also called ‘Clarks Booty’, who has been wanted by detectives from the St Catherine South police for nearly a decade on murder and shooting raps, on Friday appeared in the Corporate Area Gun Court on charges of illegal possession of firearm and illegal possession of ammunition. 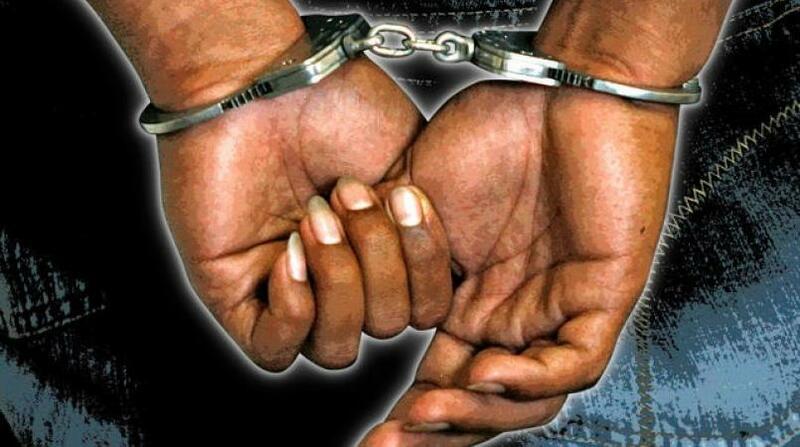 Bryan, who has been charged under multiple identities after reportedly giving the police three different names, was allegedly found with a 9mm pistol containing two rounds of ammunition inside one of his shoes when he was apprehended by the St Catherine South Special Operations Unit on December 14 last year in the ‘China Town’ section of Central Village, where he is said to have ruled with an iron hand. Bryan had been sought in relation to a number of shootings and murders that were committed in 2009, before he was held in a pre-dawn raid. 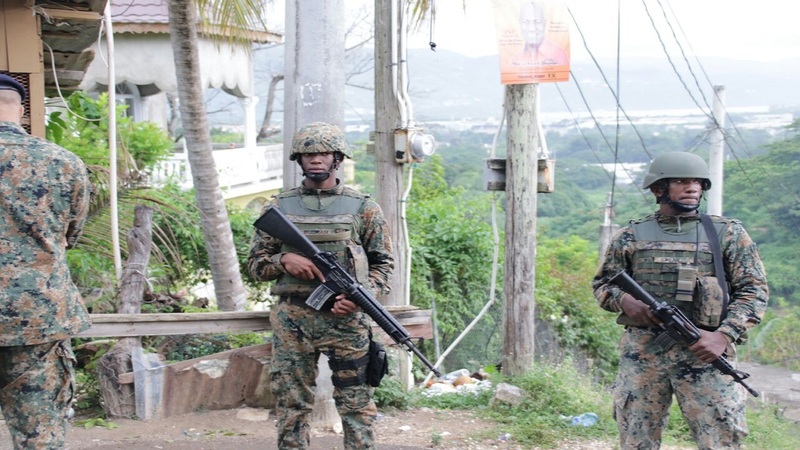 Bryan, who was charged by investigating officer, Constable Michael Edwards of the St Catherine South Special Operations Unit, was represented by attorney- at-law Walter Melbourne.